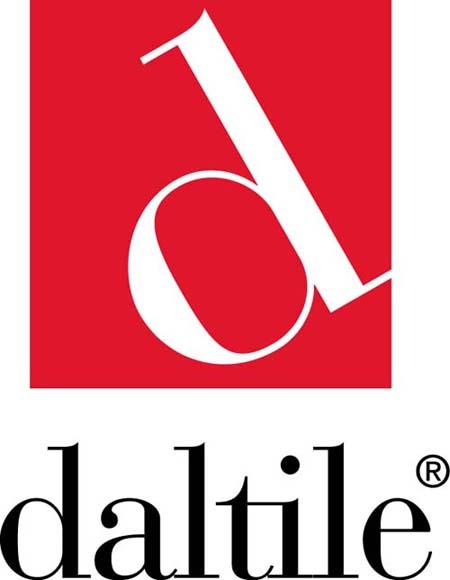 For more than 60 years, Daltile has provided architects and designers with quality products and services, solidifying them as one of the most trusted importers and suppliers of tile and stone in the U.S. With unequaled expertise and customer service, Daltile works hard to ensure your experience exceeds expectations. When it comes to commercial design, one of the most important things to look for is a wide selection of materials to choose from. From porcelain and ceramic tile, to glass and metal tiles, and natural stone tiles and slabs, Daltile can proudly serve as your single source of supply. With more than 250 Sales Service Centers and 30 Natural Stone Design Centers, our network ensures your product and delivery needs will be handled quickly and conveniently. No matter the project, we have something that will complement your design for both interiors and exteriors. Colorbody and Glazed Porcelain, Glazed Floor TIle, Wall Tile, Quarry, Mosaics, Natural Stone Tile and Slabs, Manufactured Stone, Terazzo tile-the possibilities are as endless as your imagination. We offer a wide range of natural stone tiles, including marble, limestone, travertine, tumbled stone, medallions, granite and slate-and if we don't stock the size or finish you're looking for, we'll work with our suppliers to help source your specifications. In addition to an assortment of exotic stone slabs, specialty stones and ONE Quartz slabs,we also offer a Cut-To-Size program that delivers prefabricated slabs cut to your specifications directly to your job site. Introducing Greenworks-our philosophies and operating practices that are reducing our impact on this earth. Visit DaltileGreenworks.com for more information.